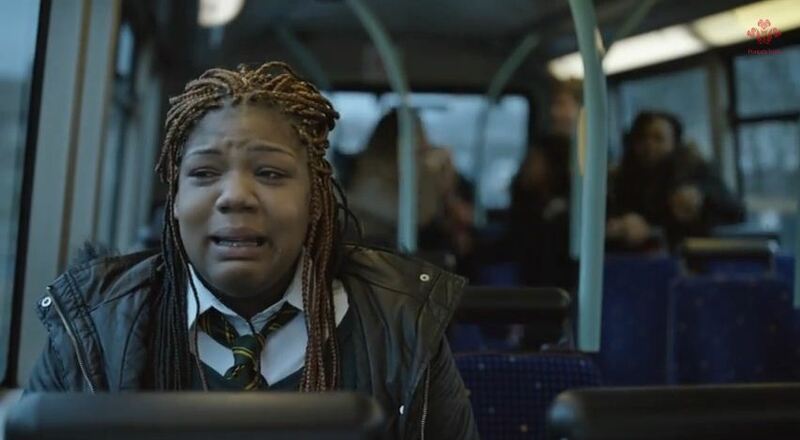 LinkedIn plays a vital role in this powerful campaign where a hard hitting video highlights the hardships – such as homelessness, abuse and caring for alcoholic parents – that young adults who have suffered traumatic childhoods face. Research conducted by the Trust revealed that people who suffered from such traumas during their childhood are more likely to find it harder to find a job. With the aim of encouraging employers to think about giving these young people a chance, the campaign has created a LinkedIn profile for a homeless person called Lois Amanda Clarke who represents thousands of disadvantaged young people in the UK. Visitors to the site are asked to endorse her ‘skills’ which are listed as resourcefulness, resilient, problem solving and fast learning. Martina Milburn CBE, chief executive of The Prince’s Trust, said: “Although the economy is getting back on track, there are still hundreds of thousands of young people out there who are struggling on their own, from young people who are caring for parents and siblings, to those who are living on the streets. Please support to the campaign using the hashtag #togetherwecan and spread the word. This entry was posted in Bayford Foundation, Campaign, Supporters and tagged Bayford Foundation, Learn The Hard Way, Princes Trust, togetherwecan. Bookmark the permalink.